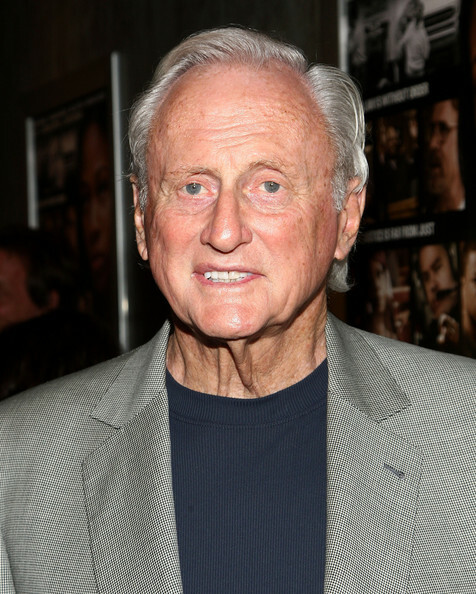 Legendary Hollywood producer, Samuel Goldwyn Jr, has passed away. 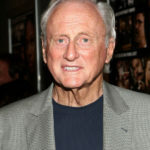 Mr Goldwyn Jr was the son of actress Frances Howard and Hollywood mogul Samuel Goldwyn (one of the co-founders of MGM), and was born in 1926. 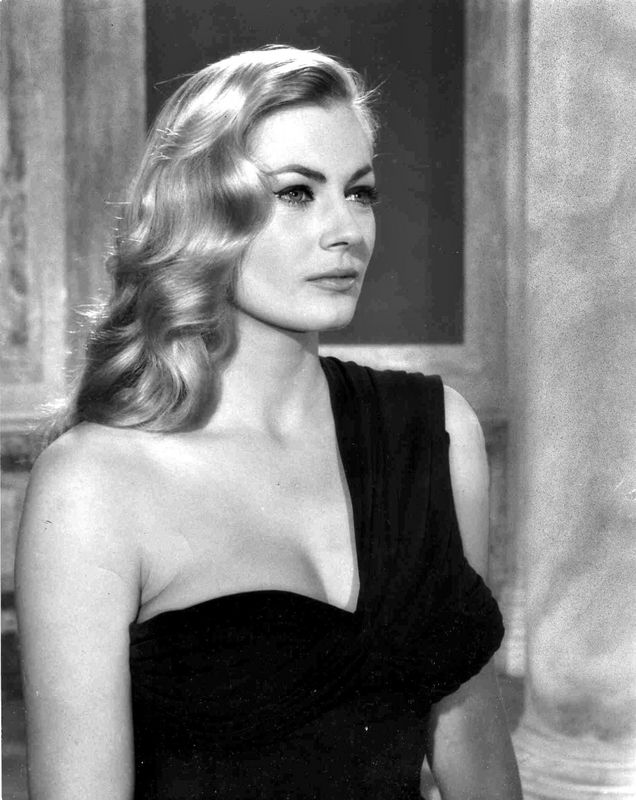 His career as a producer spanned decades, involved with numerous high profile projects. Among the films he produced, was The Sharkfighters (1956), The Adventures Of Huckleberry Finn (1960), A Prayer For The Dying (1987), Mystic Pizza (1988), The Preacher’s Wife (1996), 2003’s Master & Commander: The Far Side Of The World, and 2013’s Ben Stiller flick, The Secret Life Of Walter Mitty. Samuel Goldyn Jr passed away on January 9th. He was 88.